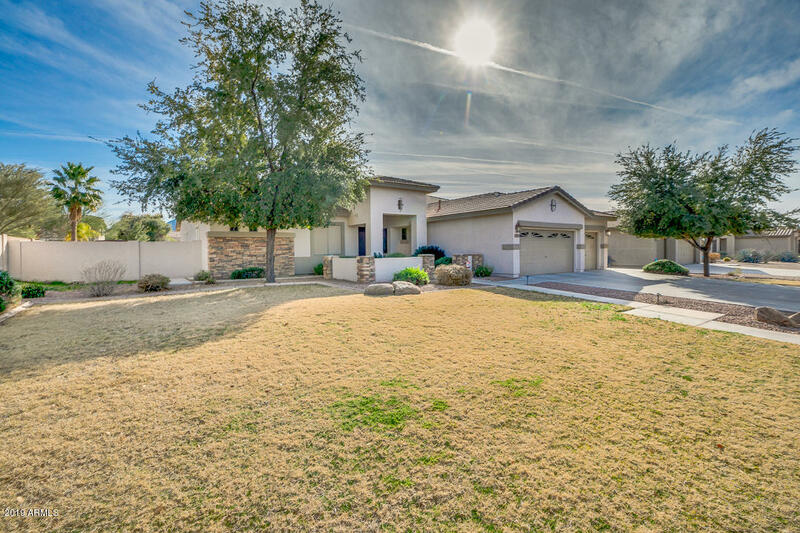 All SEVILLE PARCEL 20 homes currently listed for sale in Gilbert as of 04/22/2019 are shown below. You can change the search criteria at any time by pressing the 'Change Search' button below. "In the neighborhood of Castillo these lots on average are just under 1/2 acre. This creates the privacy and space any family could desire. 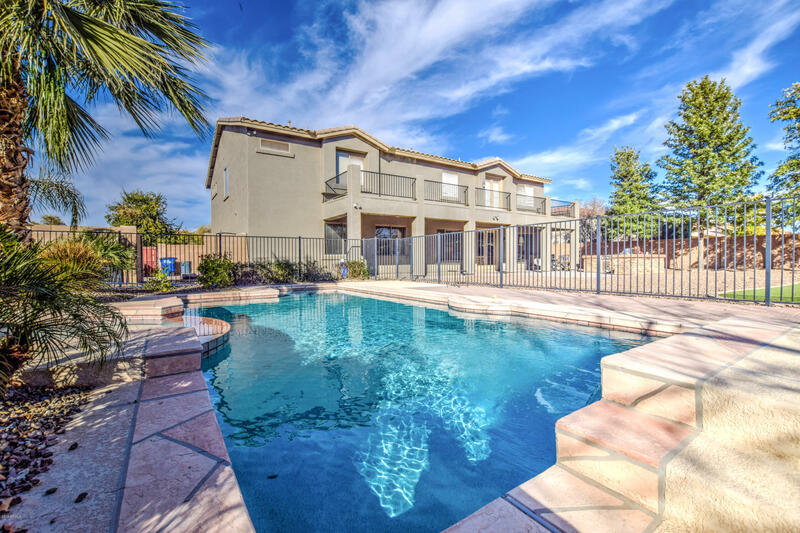 What an amazing layout with 5 bedrooms, 4.5 bathrooms, 4 car garage with RV pad and gate. Downstairs bedroom/2nd Master has private on suite bathroom with double doors. Private computer area or homework space, formal dining and living room, piano/library with double stair cases one at the front of the entry and the other from the family room. The kitche"
"Great opportunity to own a 5bed, 3 bath with 3290 of livable space on a HALF ACRE LOT. This is a spit floor plan with an amazing large front room. Private Pool, 2 large roll out awnings off back of house for lots of shade and a gas fire pit for the whole family to gather around. Plus living close to the club house with all the amazing amenities make for great location for all. You don't want to pass on this home."